Colette Hagiwara is an owner of Yoshi Hair Studio in Beverly Hills, California. She spent 24 years at one of Beverly Hills most elite salon on Rodeo Dr. before deciding to open her own hair studio. Colette often teaches her superior color techniques at Yoshi Hair Studio and sometimes off location at other hair salons. Color is her passion. 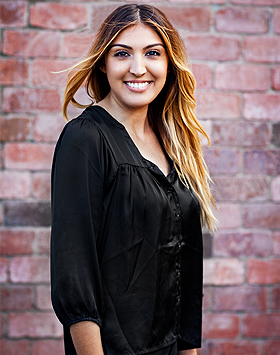 She takes her time and is always up to date on the latest trends and techniques so that she may be able to create a customized experience for each individual client. Because Colette has established herself as one of the best colorists in the industry, we asked her about what she envisions to be some of fall’s latest trends. With the end of summer approaching, we thought it only fitting to bring you our latest thought on what you’ll be seeing in hair trends for early fall 2015. We asked our very own Jessica Stein what she envisions for this fall 2015 hair color trends and this is what she said “People will be growing out their bobs, we’ll also see more face framing styles as opposed to blunt style. As for color, I think we see a more natural look coming back. We’ll see more solid natural colors and very subtle balayage”. Jessica specializes in both styling and color. However, she finds herself gravitating more toward the emphasis of color because she has been mixing, matching, and blending since a young age. “I love the overall beauty experience that I get to give women in accentuating their femininity”. For inspiration on each client, Jessica examines the natural color and tries to create something that is easy to maintain for her client’s day to day lifestyle while adding subtle accentuation. 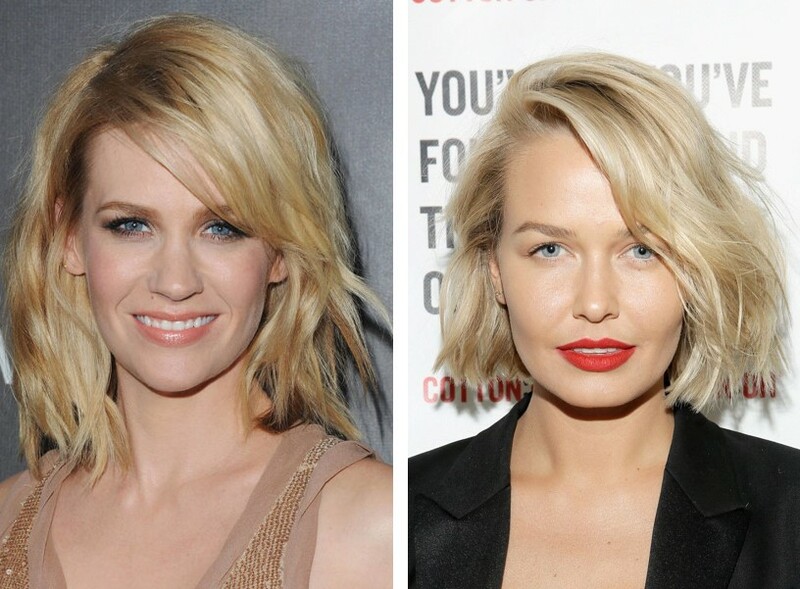 Face framing style with hair color that compliments the complexion while still looking natural. When Vanessa is not in the salon, she spends her free time living a healthy lifestyle. Growing up on the coast, she has become accustomed to being very active with various activities such as paddle boarding, sailing, running, and cooking. This summer 2015 season, Vanessa predicts that we will see a lot platinum blonde. We will also see a lot of pastel colors, but are extremely high maintenance. And of course the forever timeless look of voluminous waves. Vanessa believes that hair is the first thing people see and so it must make a statement. Whether it be a color or a cut. It is her extreme attention to detail, patience, and dedication to every client that has made her a valued resource within the beauty industry. Ready for a summertime color change? Summer is always about lightening the hair for a fresh sun kissed look. This season we’re seeing color on a more natural scale with subtle balayage for accent rather than full-blown highlights. What is balayage? Balayage is a French word for “to sweep”, it is a technique that is used to highlight the hair in which the color is painted on and creates natural looking dimension. Balayage is low maintenance and gives your hair a healthy finish. Painted highlights is the chicest way to brighten up your hair for summer. Less is definitely more this season. It’s winter time and we’ve been keeping an eye out on up coming hair trends. Here are the most fabulous color trends for this winter 2015.